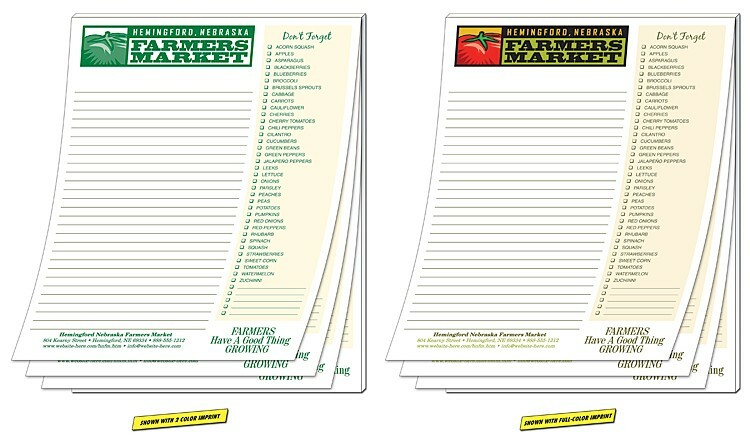 Standard pricing includes a One (1) to four (4) standard spot color or four color process imprint on one side. We do not recommend the printing of type smaller than 8-pt in size due to legibility. Exact color matches, metallic or fluorescent colors cannot be printed in full-color (four color process).